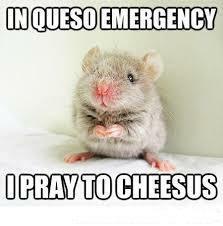 No one likes to see a mouse scurrying in or around their home. 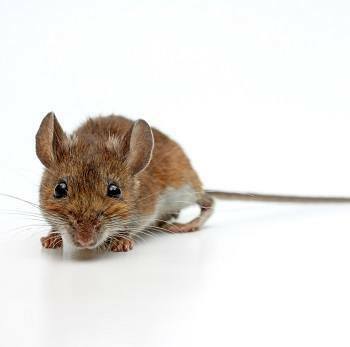 Not only can they cause damage to your home and belongings if left uncontrolled, but mice can also bring a general feeling of unease whenever they decide to make an appearance. 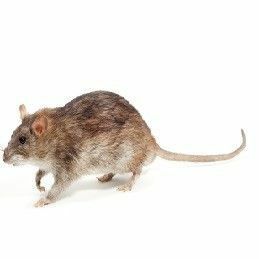 Learn more about common residential rodents like mice and rats, and discover how you can take steps to keep them away from your home. 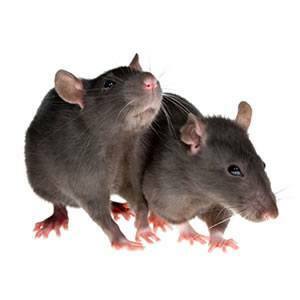 This page focuses on the most common residential rodents: mice and rats. For squirrels and other rodents, see Wildlife. 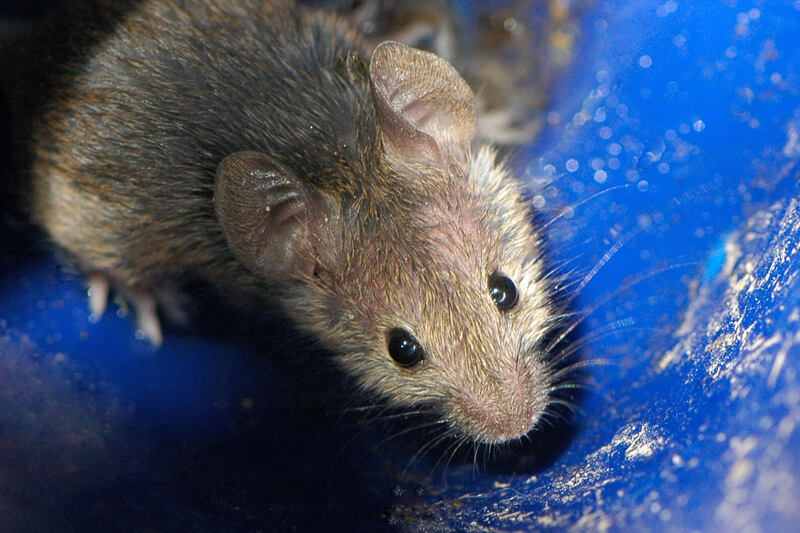 House mice breed rapidly and adapt quickly to changing conditions. This common rodent feeds on seeds, fruits, insects, dog food, grains, and other human food. House mice are known as quick runners, climbers, jumpers and swimmers, but rarely travel more than 50 feet from their shelters. Residential Location: They nest in dark and secluded areas, often build nests in paper products, clutter, insulation, and fabrics. They like to live in and around structures for convenient shelter and access to food. Random/Interesting Fact: Mice are color blind and females give birth to an average of six babies up to six times a year. Roof Rats are found mostly in the upper parts of buildings and ships. They are excellent climbers. One female rat can have up to 40 babies in a year. They are also known as “Black Rat” or “Ship Rat”. Roof rats are slightly smaller than Norway Rats, with their tails longer than their heads and bodies combined! Region Found: In coastal states as well as in the southern parts of the United States. Residential Location: They live in colonies above, under, in and around structures. Random/Interesting Fact: Roof rats forage for food in groups of 10. They return to the same food source time after time. Identification: They are brown or black with gray, white, or black undersides. They can cause damage to properties and structure through gnawing. Norway rats have smaller eyes and ears and shorter tails. They build burrows close to one another. Litter sizes vary greatly. They eat almost anything and can grow to scary sizes. When you read in the news about gigantic rats found near a structure, it’s likely a Norway Rat. Residential Location: They build burrows close to water and food sources. This could be under or behind appliances, inside walls, or anywhere else. Random/Interesting Fact: Norway rats came from overseas to America. Many of these rats came to America through ships from Europe in the 1700s and 1800s. Identification: They are brown with scattered black hair, with gray to white undersides. Deer mice are nocturnal creatures that generally live in rural areas with a lot of vegetation. They tend to make their nests out of plant material and live in individual home ranges. Deer mice are very active throughout the year. Their feet are modified for running and climbing. Residential Location: While they prefer rural areas such as fence posts and log piles, they often wander inside garages and outdoor sheds during the winter months. Random/Interesting Fact: Deer mice are often used in laboratory experiments as they are generally clean and easy to care for. Identification: Deer mice have prominent ears and long tails. Their tails are often half white and half brown. Males often weigh more and are longer than females.